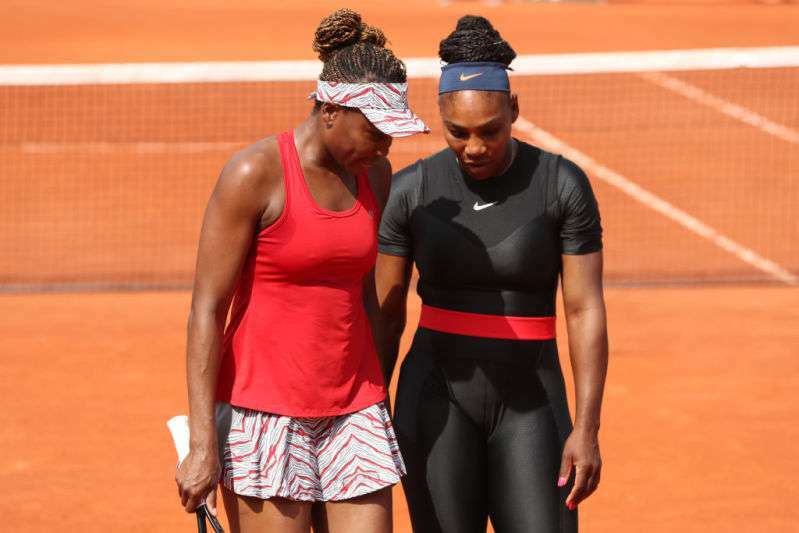 In May 2018, Serena Williams wore a skintight black catsuit at the French Open, an action that did not go well with the French Tennis Federation. The organization consequently placed a ban on catsuits, causing a public outcry. READ ALSO: Skin Color To Blame? What’s The Real Reason Why Serena Williams Gets Discriminated So Often? However, Williams is not worried about the ban as she has decided to respect the rules and keep her catsuit away from the competition. Williams wore the outfit for medical reasons as she suffered blood clots after her pregnancy. Moving forward, she will be wearing compression tights instead. Nike designed the iconic catsuit that Williams gladly recommended to women facing similar health conditions. In May, she shared this post on Instagram with a message encouraging women. In a response to the ban by the French Tennis Federation, Nike defended Williams on social media. Later on, in a press statement, Williams made it clear she had no grouse with the Federation and urged fans and the media to remain calm on the issue. Williams’s fans also defended her use of the catsuit, echoing the medical concerns that brought them to the court in the first place. Tennis players traditionally wear skirts to play the game and Williams’ outfit may have been regarded as disruptive to tennis traditions. Yep. It’s not a costume. It’s medical sports attire. I hope it isn’t cus they want her in a skirt! With an increased clamor for women’s rights around the world, it is still likely that common interest groups may take up the issue in the future. For now, Williams is set on preparations for the US Open.